Posted on January 10, 2019 at 1:03 am. One of the greatest challenges that building owners face is pulling out some cash when replacing their outdated commercial HVAC system. Thanks to the recent tax legislation for upgrading the HVAC system on commercial buildings. What does this federal tax law say? Keep reading to learn more! U.S. IRS Tax Code Section 179: What is it? Effective on 1-January, 2018, the federal tax code has expensed all quality heating and cooling products at the moment they are purchased and installed. 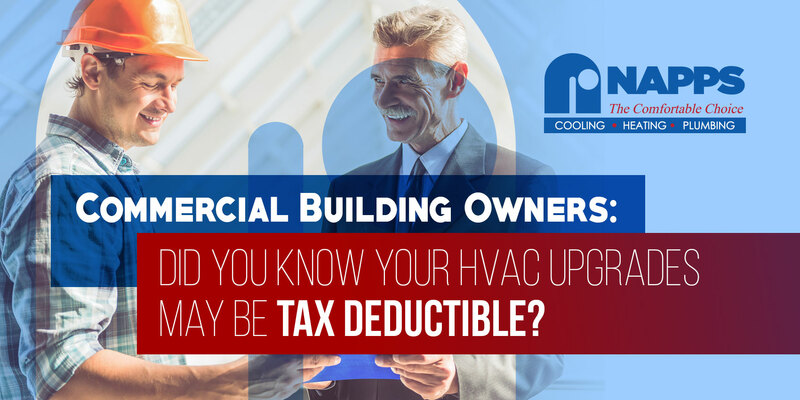 The U.S. IRS Section 179 along with the 2017 HVAC Expensing and Technology (HEAT) Act states that any commercial property owner can now deduct all components of their HVAC equipment in full (total amount of purchase) during its first year right after the purchase. How is it different from the old depreciation law? Under the previous depreciation law, a commercial property owner who purchased and installed an HVAC system with a total cost of $14,000 (for example), he/she can claim about $350 every year within 39 years. But with the new tax law, business owners can immediately subtract the $14,000 expense for a repair or replacement project in the same year of purchase or installation. At an estimated marginal rate, a commercial property owner can save more than $5,000 in taxes per year. What kinds of business property does the tax law cover? The building “qualified property” should be personal, tangible and depreciable property acquired for active business operation. Land (bought from 2018 onwards), buildings and vehicles are included. Any property purchased and used in the same year you claimed the deduction. This means that the property should set up, currently working and being utilized for business. Properties bought that remain unused don’t count. What types of HVAC improvements should you consider? Before making any purchase, make sure to get a complete energy audit for your commercial building. It offers an opportunity to learn the energy needs of your building’s indoor environment and tackle existing problems. The inspection should cover all components of the HVAC system including ducts, bypass dampers, filters, cooling towers and more. Talk to an HVAC expert to know what upgrades you should consider. 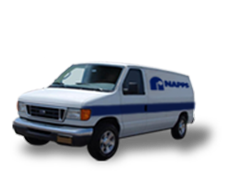 Keep updated on the latest news and happenings in the HVAC industry by calling Napps Heating, Cooling & Plumbing. Or, contact us for the latest HVAC trends, tips and more! What To Know About HVAC Maintenance Agreement & Why You Need It?